Financing available at 12% a.p.r. 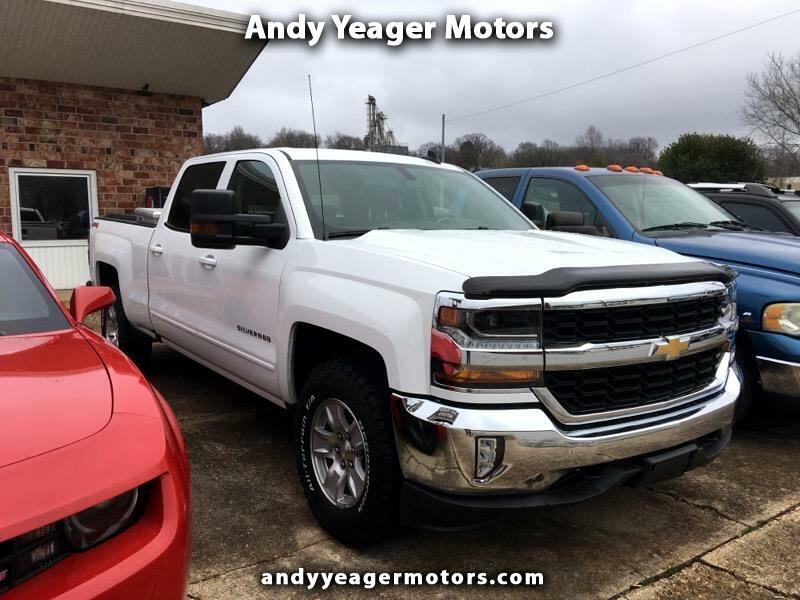 for up to 36 months with 20% minimum down payment w.a.c.. Visit Andy Yeager Motors online at andyyeagermotors.com to see more pictures of this vehicle or call us today to schedule your test drive. All vehicles are sold as is with no warranty. There will be a $125.00 service and handling fee added to each vehicle at the time of purchase. Photos for illustration purposes only. Prices must be verified with dealer to insure accuracy. Prices are subject to change without notice. Financing available with approved financing at 12% a.p.r. with a minimum of 20% down payment and a maximum of 36 months. Residency restrictions apply. See dealer for complete details. At Andy Yeager Motors we are proud of the quality used cars we sell and our dedication to serve the needs of our customers. This is reflected in the amount of repeat business we receive. Whether this is your first purchase with us or one of many that you’ve had, you can count on our dedicated sales staff to make it the best buying experience possible.